The publication’s editorial board and a distinguished panel of CEOs, CIOs, VCs, and industry analysts selected the top virtualization solution providers at the vanguard fulfilling the urgent demands of the industry. 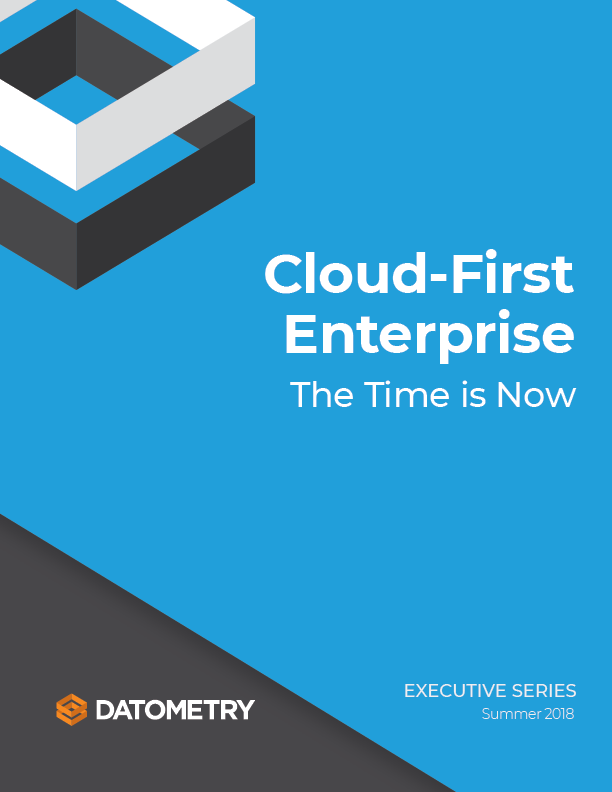 The Datometry flagship product—Datometry Hyper-Q—enables enterprises to run their existing applications on modern cloud data warehouses instantly without rewriting or reconfiguring them. This means replatforming projects which typically take years, cost in the millions, and pose significant risk to the business can now be completed in weeks and at up to 85% of savings of typical replatforming projects. With Datometry, enterprises can accelerate the digital transformation of their IT infrastructure by eliminating the costs and risks of adopting new data management technology and realize significant savings, innovate faster, and increase the speed of business.